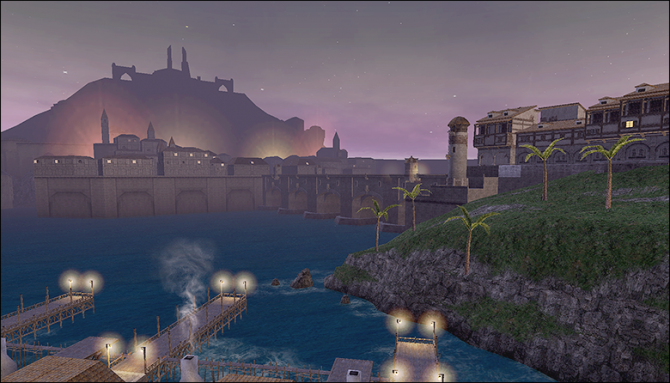 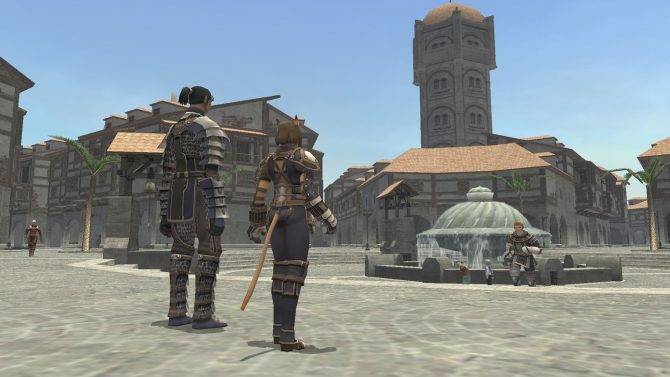 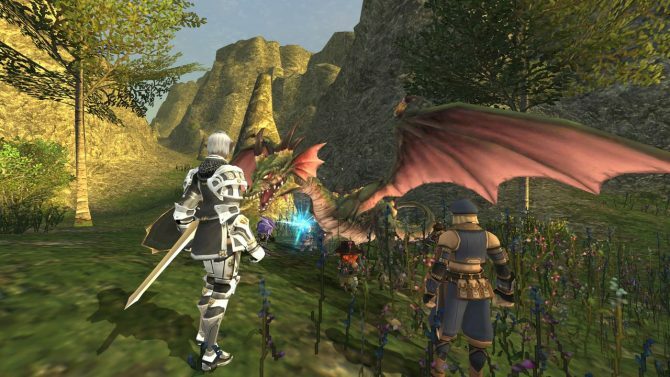 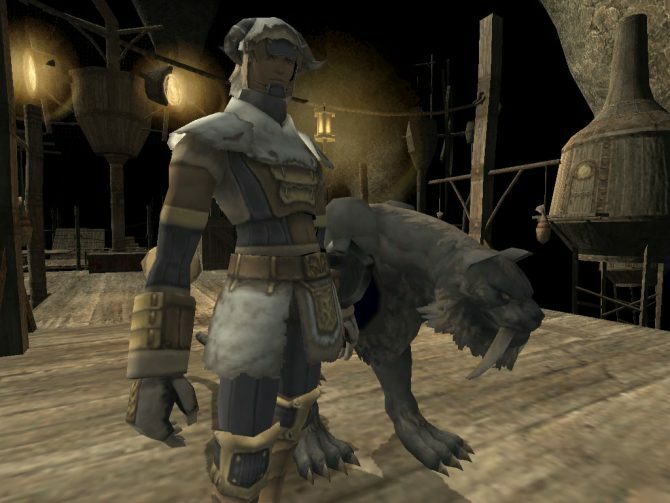 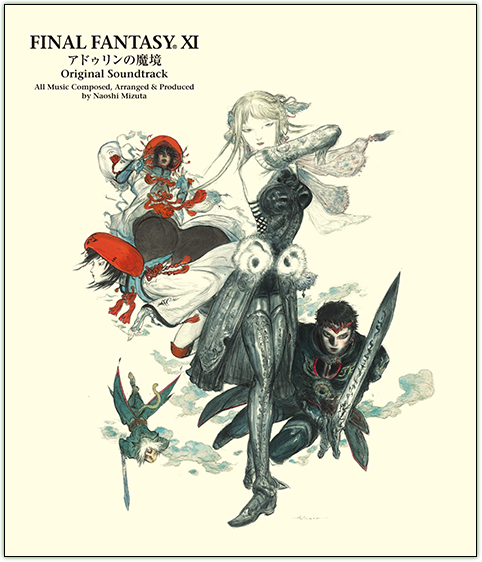 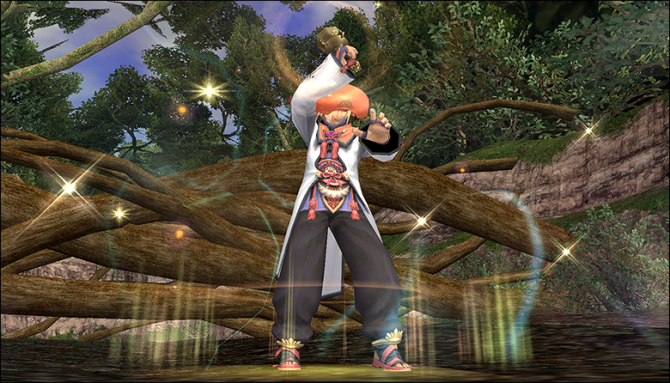 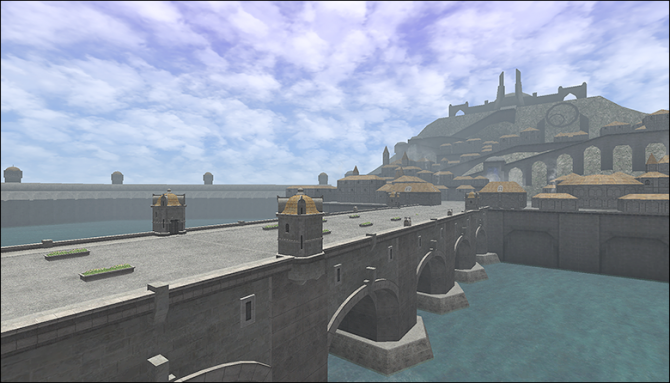 Final Fantasy XI's fairly new experience points and currency based objective system, Records of Eminence, will be receiving brand new objectives in the upcoming version update including rewards for hunting in more areas, synthesis, and weapon skills. 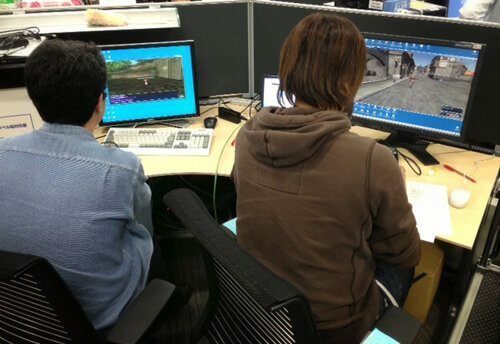 No, really, they tweeted that. 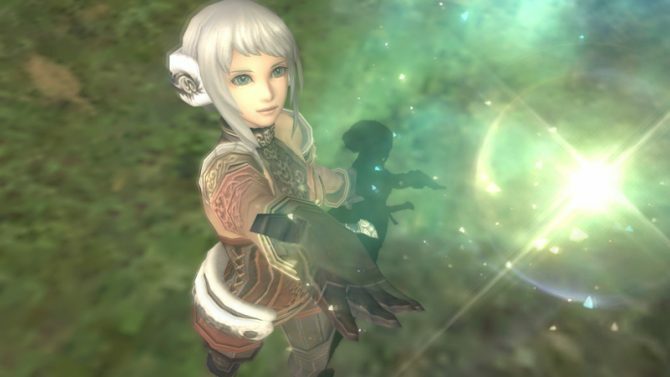 They, meaning the developers of Final Fantasy XI, tweeted from their Japanese account with the accompanying image above and said, "What the...something begins...!?"